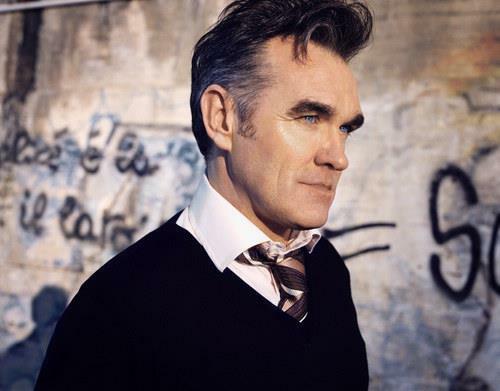 If you haven’t heard, British legend Morrissey has announced a run of Australian headline shows set for October. Cities he and his band will be visiting include: Melbourne, Adelaide, Canberra, Wollongong and Newcastle. That’s right, Brisbane is officially a no-go zone. The indie rock legend, who first rose to prominence as the front-man for The Smiths, has blacklisted the entire state due to being “heckled” the last time he visited. Sydney has also been snubbed but that’s no doubt due to the fact Morrissey‘s last visit down under was four Sydney-only shows for last year’s Vivid Festival. He’s insisted, however, that he wants to make his way through different locations and venues rather than sticking to the East Coast. “I suppose there are people who think of Australia only in terms of Sydney and Melbourne, but I’m not one of them,” he said. It’s okay Moz, we forgive you. Just like his Vivid Sydney gigs, all venues the iconic singer-songwriter will be playing at this year have also agreed to serve meat-free food – that’s including backstage catering and food on sale to the public. So if you’re a tad peckish maybe hit up a Maccas before you head in. A pre-sale for Frontier Touring members ends today, August 4. General public tickets go on sale Friday, August 5th at 10am.